Thank you for your interest in holding your Civil Ceremony here at Butler House and Gardens. 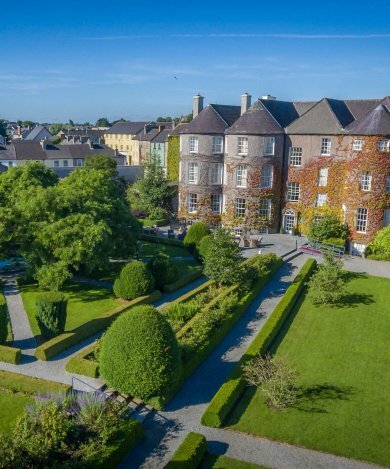 This beautifully restored 18th-century Georgian House long been the venue of choice for civil ceremonies in Kilkenny, offering a setting and service few venues can match. 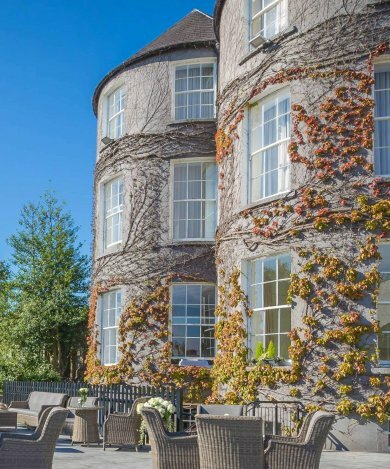 Butler House couples with a choice of three magnificent rooms, with plasterwork ceilings and large bow windows overlooking our Georgian walled garden and Kilkenny Castle. Every Civil Ceremony at Butler House is unique as we are a bespoke property and tailor our offering to suit your needs. Whether you are interested in simply hosting your ceremony here, or having some Prosecco and Canapés on arrival or after your ceremony, to full banquet receptions and BBQs in the idyllic Garden, we have something to suit everyone. If you would like further information on Butler House or wish to view our facilities for the possibility of a civil ceremony please contact us on 056 7722828.